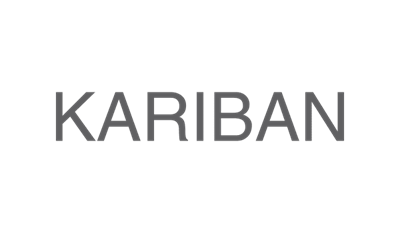 Kariban is a brand that stands for reliability in the promotional textiles market. From 1997 they have a wide portfolio of promotional textiles, sports garments and work wear. Each model is carefully designed and produced, while their efficient production enables them to offer the garments at a very competitive price. They have something for every age, gender and time of the year.